When you have some beautiful trees on your property you get the great benefit of the look and the shade that they can add to your space, making your home feel even cozier than before. Of course just having trees on your property does not mean that you will always have the look of your property just the way you want it. AS time goes by and the trees continue to grow they are going to need the proper attention in order for them to thrive, stay healthy and not pose any risks to your home and property. That is why it is so important for you to take the right care of your trees. 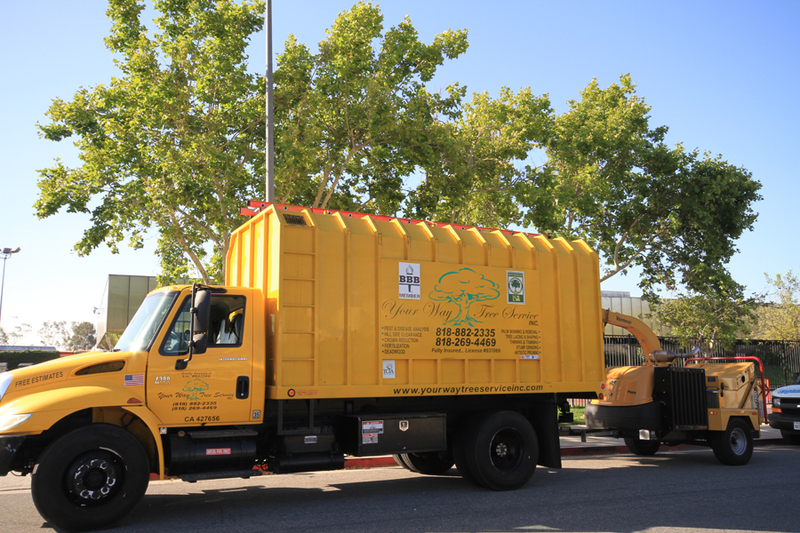 You can get a San Gabriel tree service company to come in and assist you with any needs you may have regarding your trees. A lot of the care that may be needed by your trees depends on how old they are and what condition they are in. A tree service will be able to come to you and inspect all of the trees on your property so that you have a better idea of what may be needed from the service. You may just need to do some basic pruning and trimming to remove some of the dead or dying limbs. Perhaps you just need your trees reduced in height a bit so they do not pose a risk. In other cases there may be dead or damaged trees that need to be removed. All of this can be determined with the right evaluation. A quality San Gabriel tree service Company is going to be able to provide you with all of the help you need regarding your trees. They will be completely licensed and experienced in this type of work and they will also carry insurance for your protection and for theirs. They will bring all of the right tools and equipment needed with their team of technicians to perform whatever task may be needed and do all of the work with the greatest of care and safety. 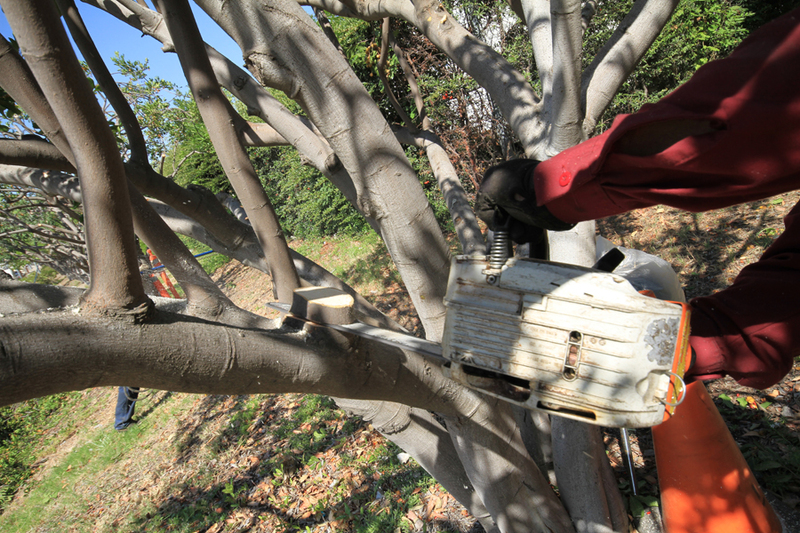 Getting the right tree service company to come in and work with you can be very important. The service can help maintain the overall look and health of your trees so that the area can continue to thrive for many years to come and provide you with the home and atmosphere you want most.